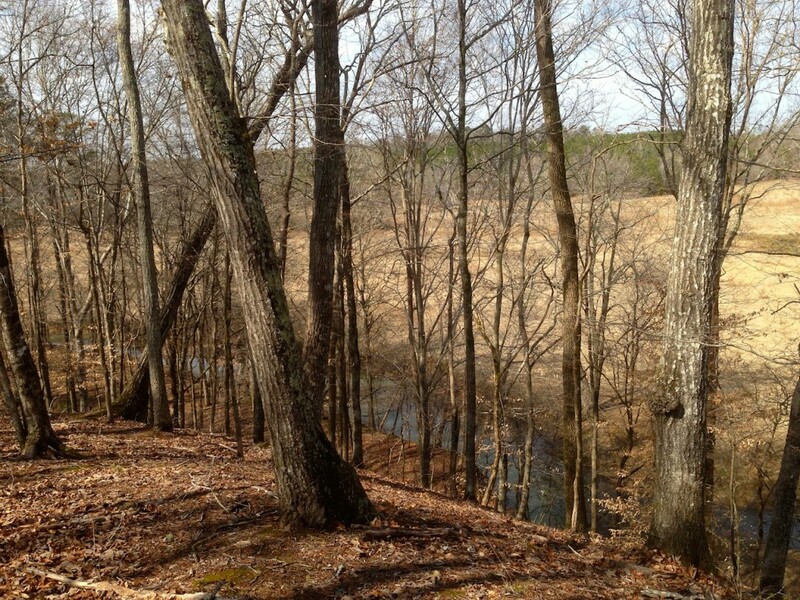 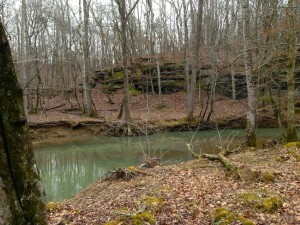 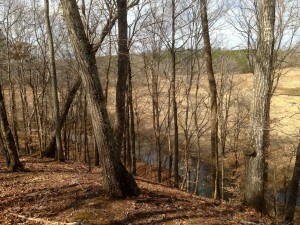 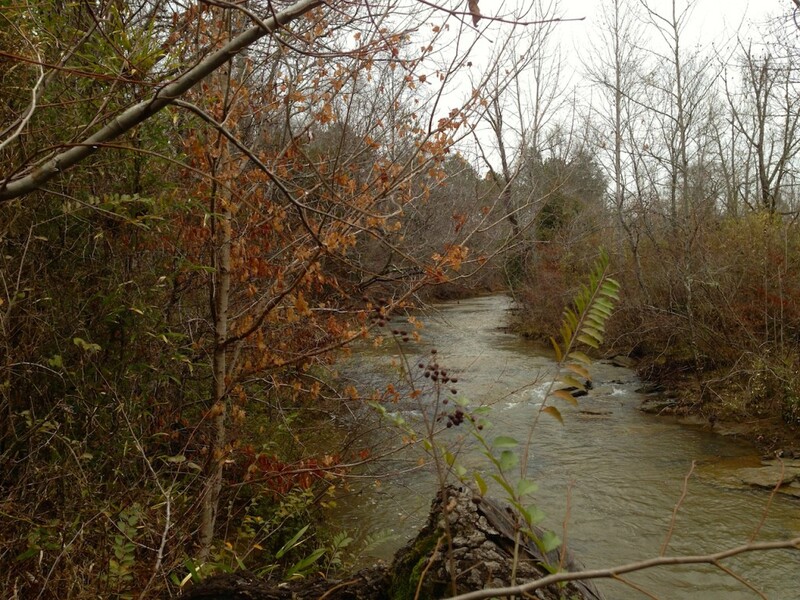 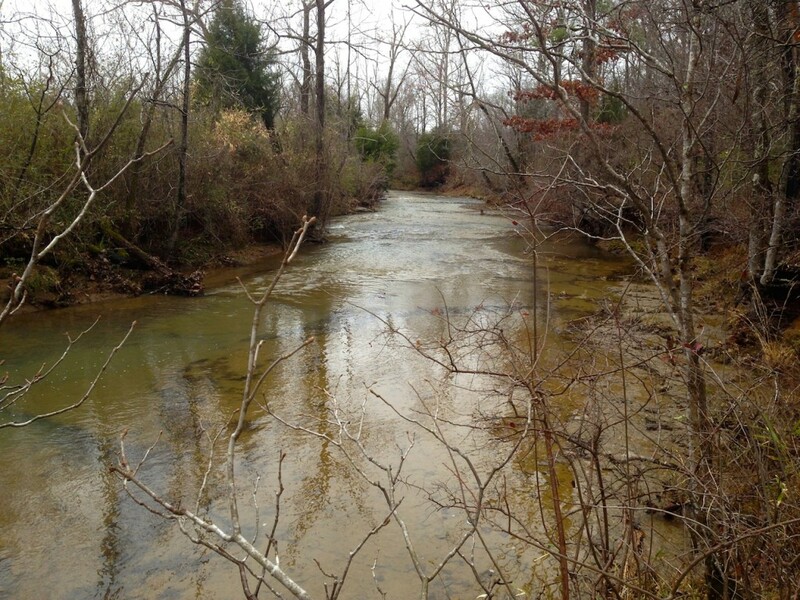 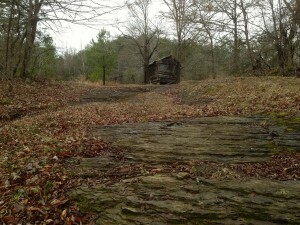 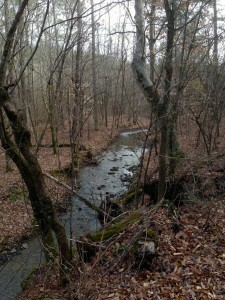 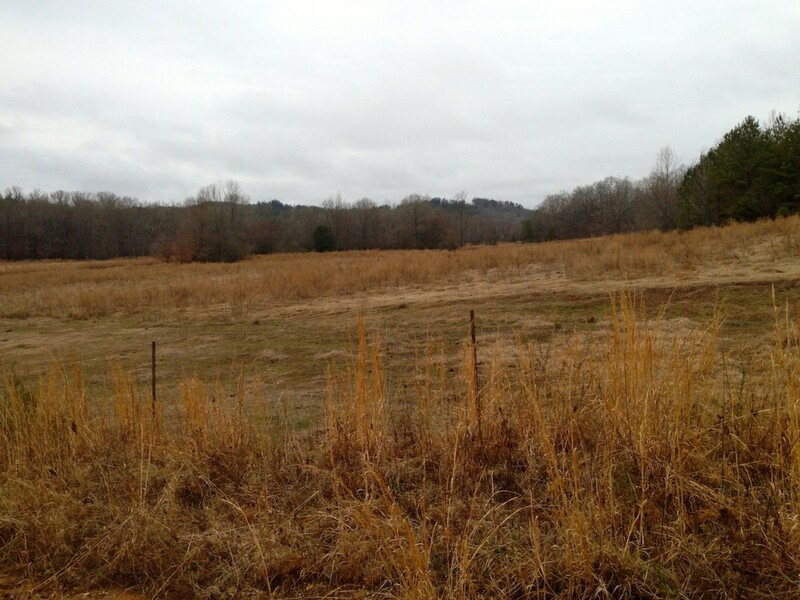 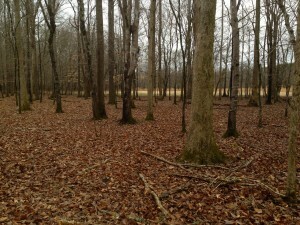 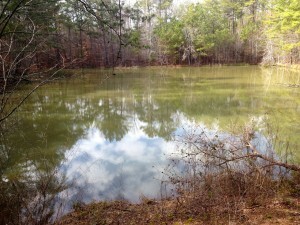 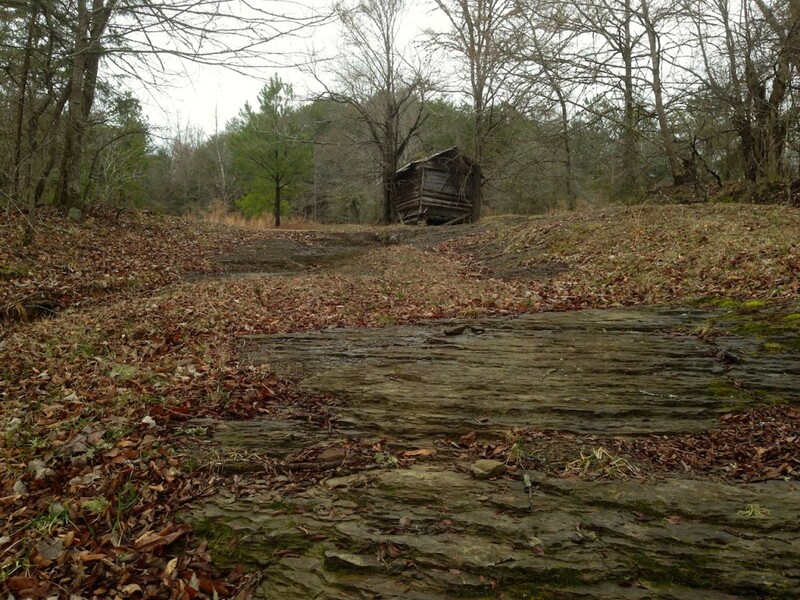 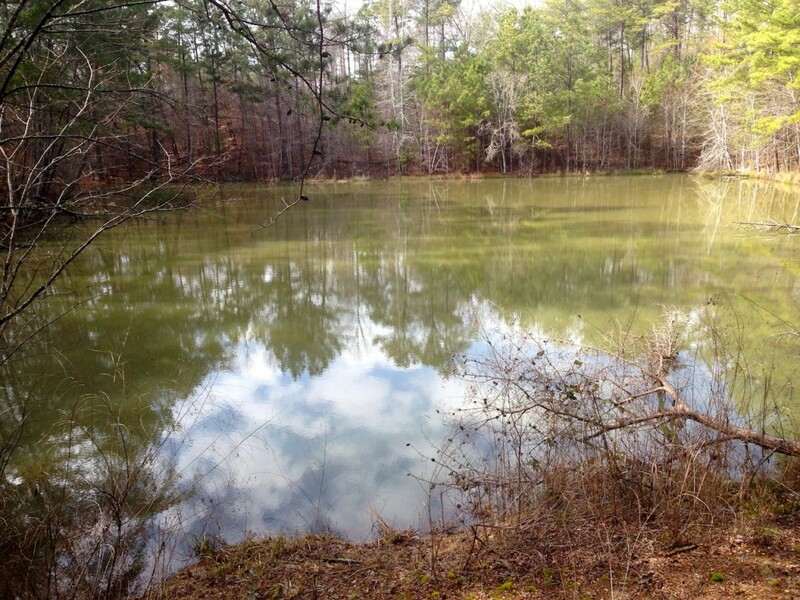 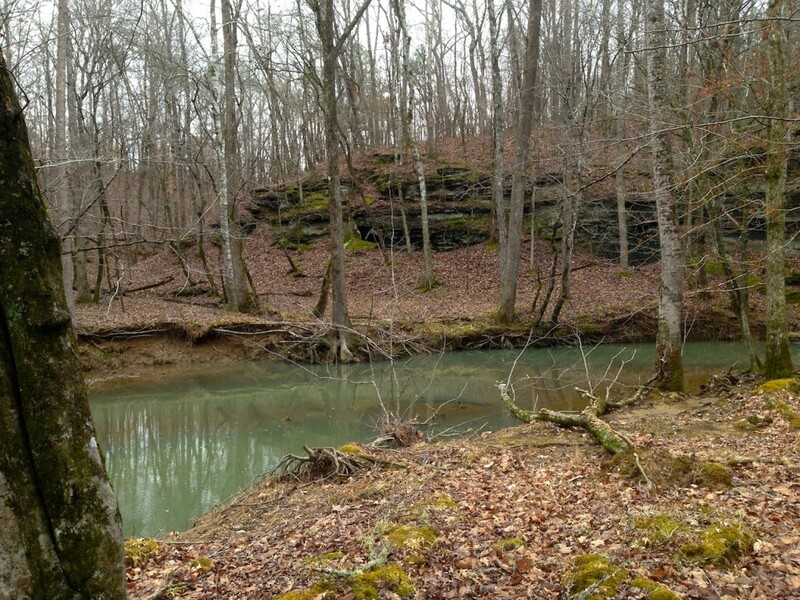 Campbell Farm - 40 Acres in Fayette County - Black Ridge Land Co. 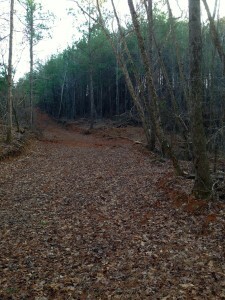 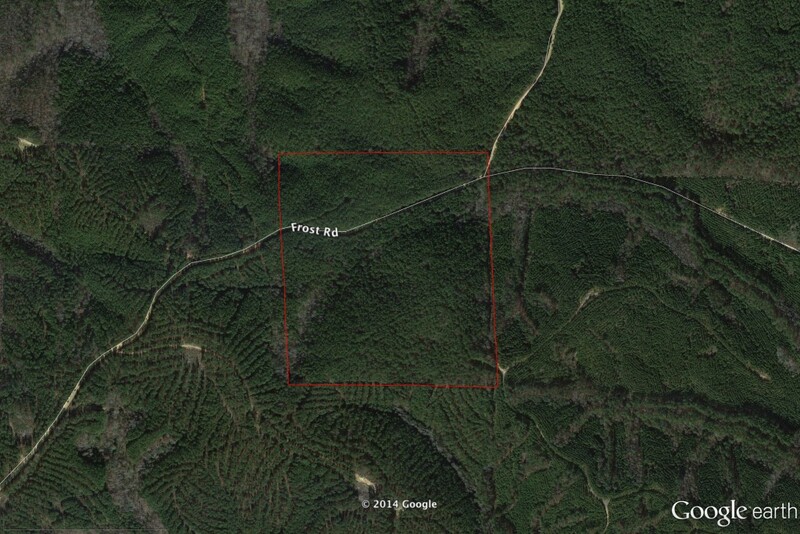 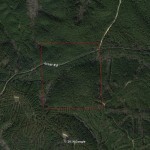 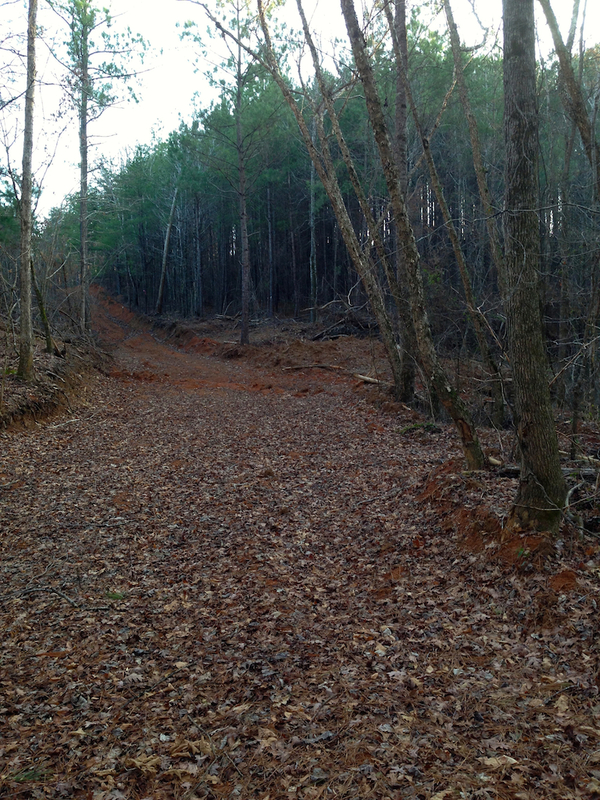 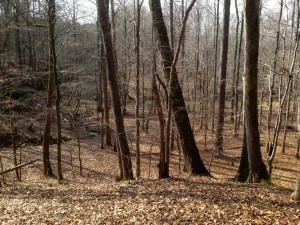 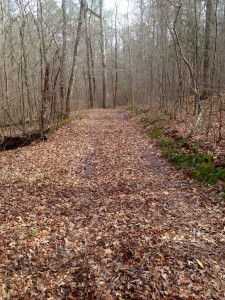 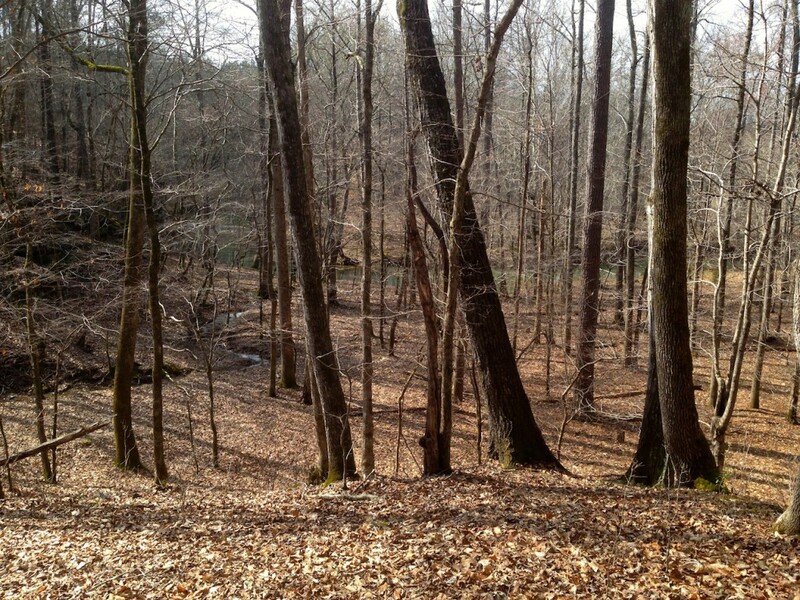 This is a great, affordable tract for timber investment. 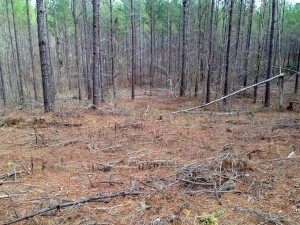 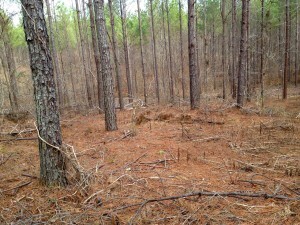 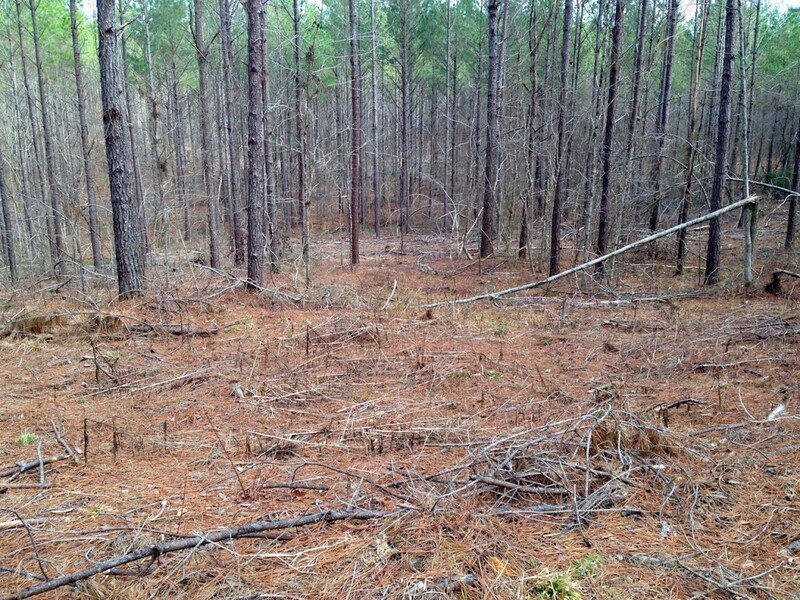 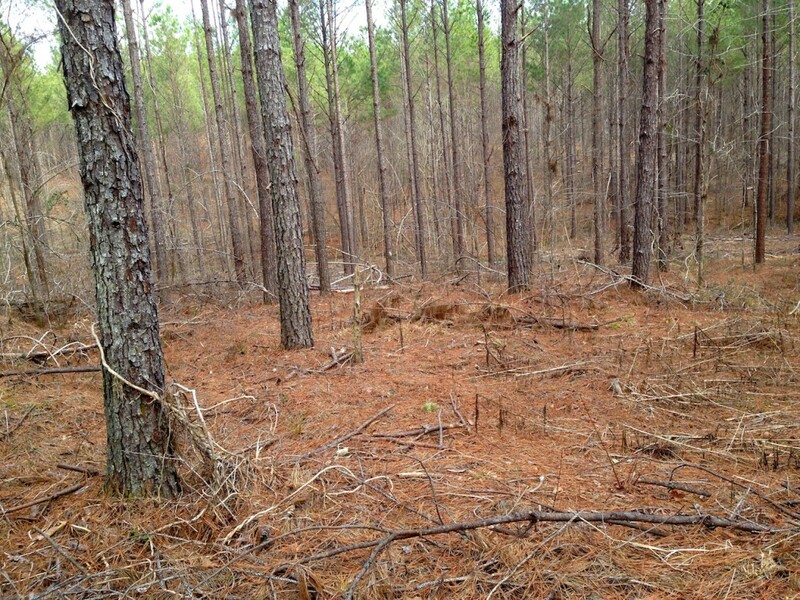 Mature loblolly pine plantation provides an opportunity for income over time. 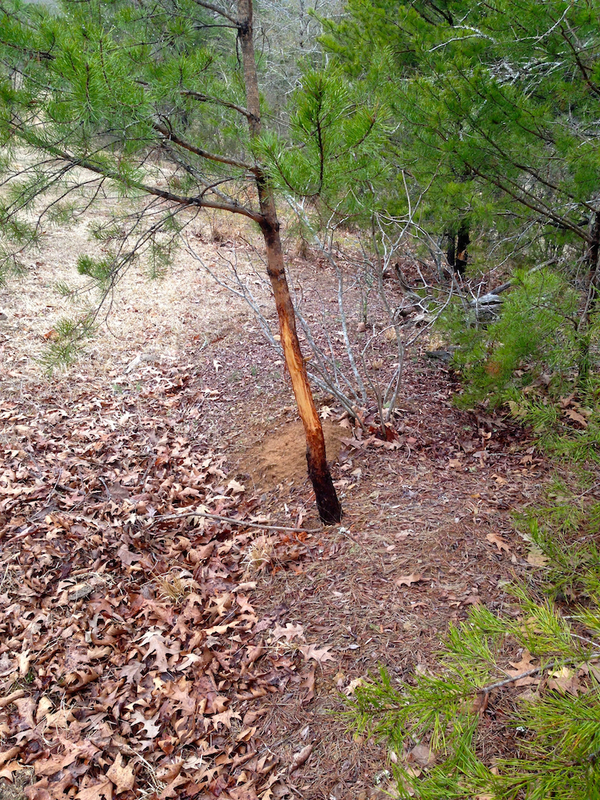 Excellent deer and turkey hunting. Very nice home sites. 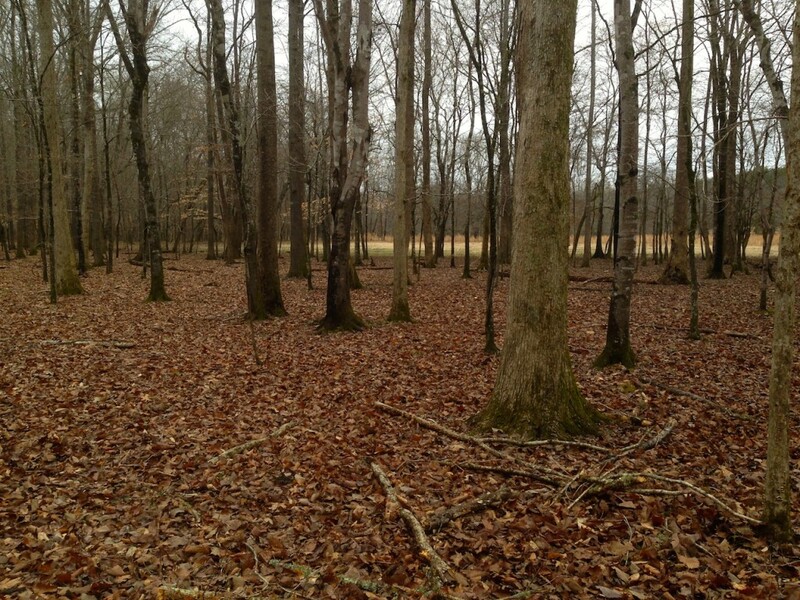 Give us a call today to schedule a showing.